What does hot sauce production have in common with self-tanning, pilates studios and online eyeglass sales? All of these are among the top 10 fastest-growing industries in America, according to a new report from IBIS World [pdf]. Hot sauce comes in at number eight, right above green and sustainable building construction and right below social network game development. Matthew Yglesias of Slate cheekily determines that based on the IBIS findings, "Hot sauce is, obviously, the future of the American economy." There are actual reasons for hot sauce growth, though. The explosion of hot sauce sales can be traced to demographic shifts, immigration and the growing popularity of spicier ethnic food in the United States, Canada and Japan. 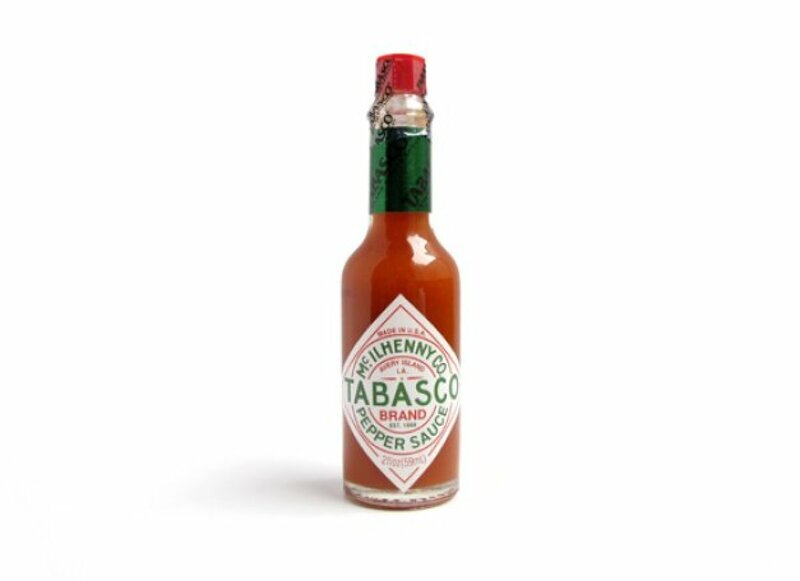 Hot sauce production revenue is growing 9.3% per year, according to IBIS, and has an expected 2012 growth of 4.5%. Over the next five years, the industry revenue is projected to grow at an average annual rate of 4.1%. If you want to join this hot sauce fiesta but aren't quite sure which brands to purchase, check out our guide sheet to hot sauces and other spicy condiments below.